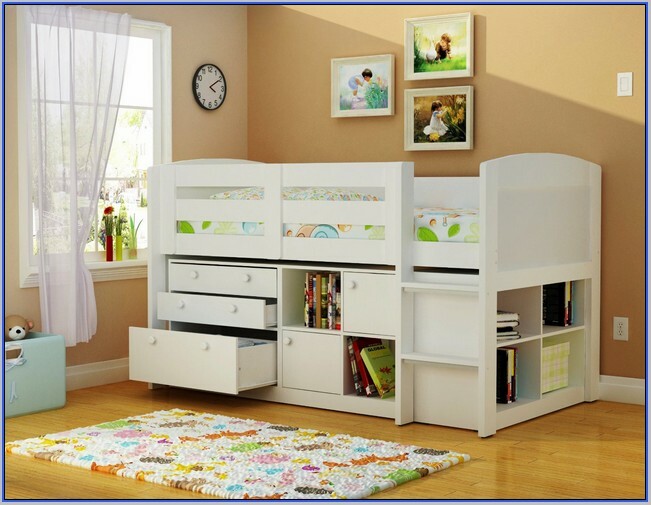 Nowadays there are board selections of kids furniture which are particularly designed for kids. 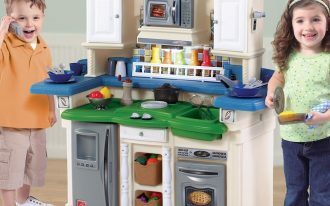 They are categorized into toddlers and kids-age furniture sets. 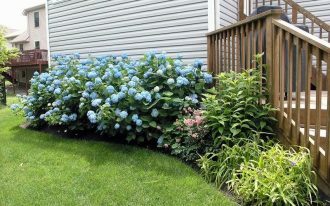 Both categories have ultra safety and comfort. 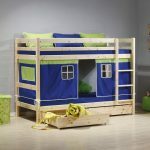 Among those products, toddler beds with storage are the most favorite since they are practical, functional, and lower in cost. 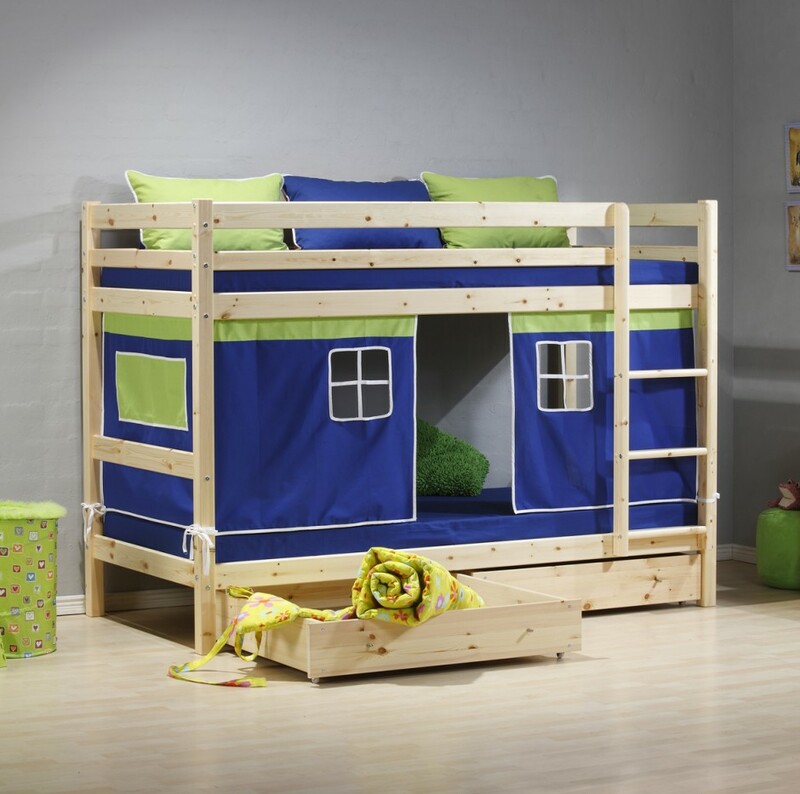 This type of kids’ beds is equipped with storage space to keep the kids’ stuffs, like clothes, bed linens, blankets, accent pillows, and even kids’ animal stuffs and other toys. 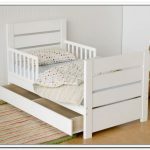 As the beds for toddlers, most of toddler beds with storage are built in small size and they are completed with side rails for protecting the kids from falling off. But this feature is optional. 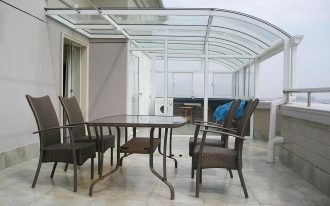 Not all beds are supported with the side rail system. 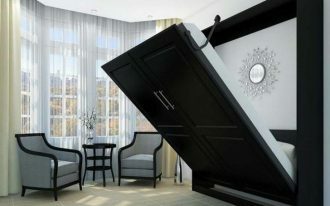 Other variants are designed like adults’ bed frame with headboard. 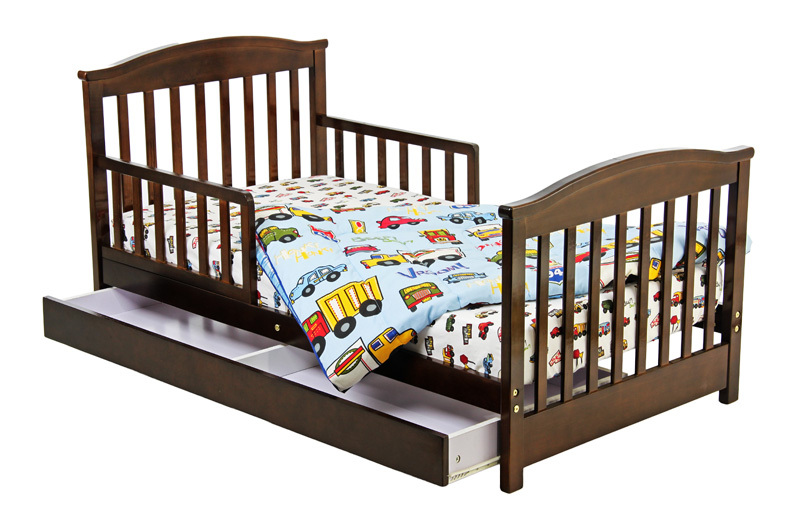 Storage and side rail system are not the only features inserted to toddler beds. 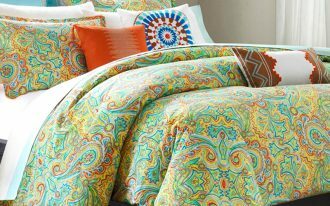 You have one more choice of bed that provides an extra sleeping area. That’s correct! 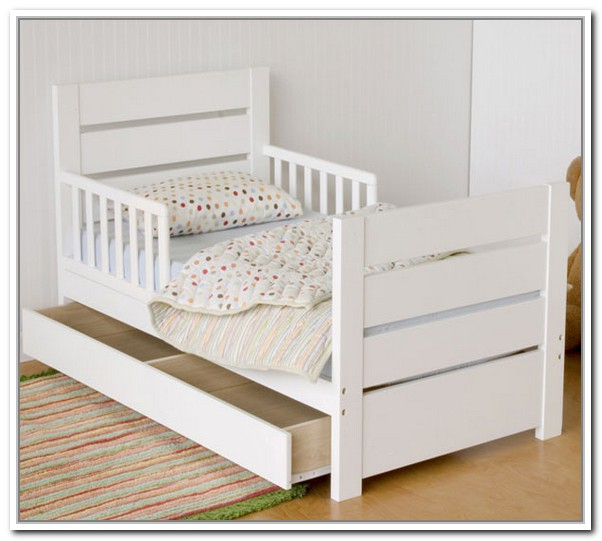 This bed is called as a toddler bed with additional trundle. 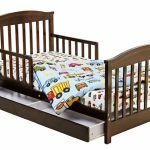 Such bed design is good choice for twin kids or two siblings. 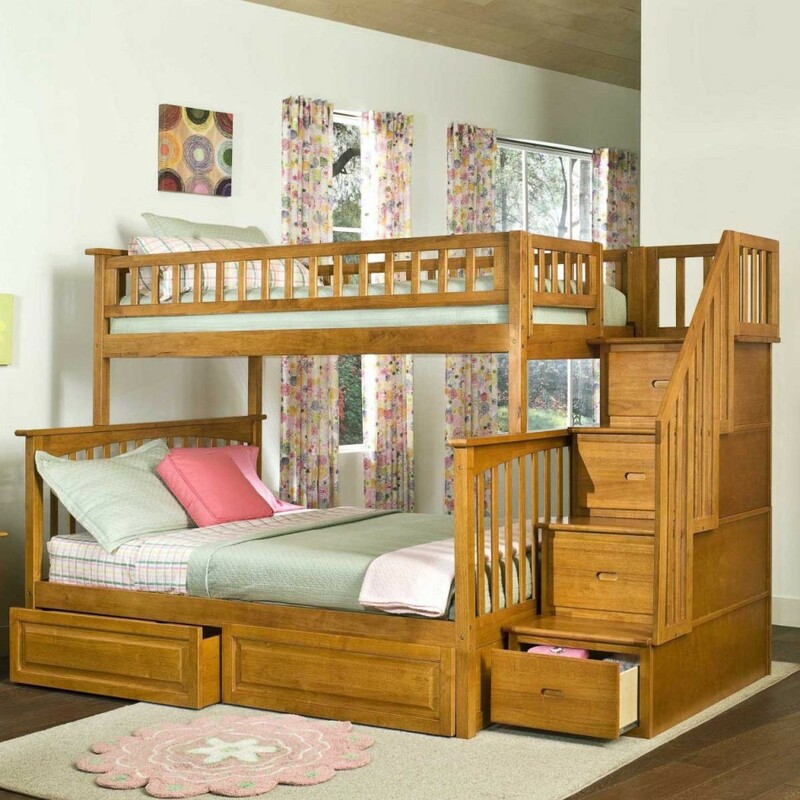 Your twins won’t argue anymore about their bed territory. 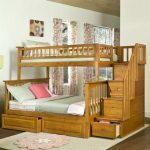 It’s more perfect if you select the kids’ bed with two features as well. 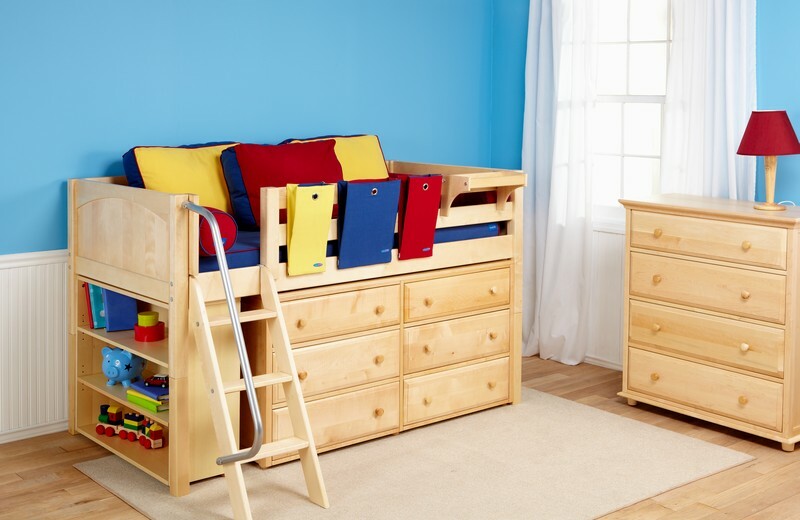 This bed model offers trundle addition and storage as the beds’ complements. 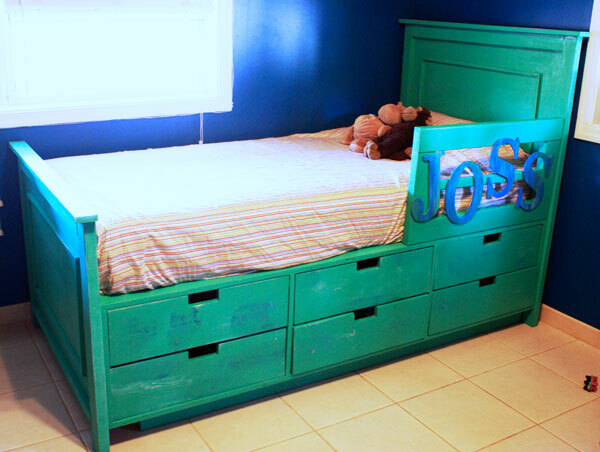 Wood and metals are two best materials used to construct most numbers of toddler beds with storage. 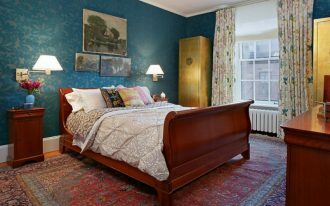 The finishing applied on beds is extremely different, depending on the materials used. 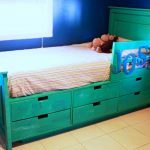 Wood bed products for kids use earthy natural hues like brown, cream, dark brown and genuine woods’ schemes for the finishing (including black, white, and clear finishing). 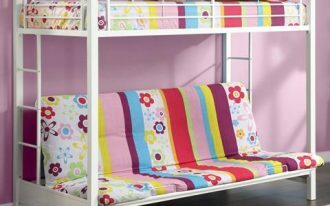 But if you want to brighten the kids’ bedroom, use cheerful and playful colors like blue, yellow, red, purple, white, pink, etc to your kid’s bed frame. 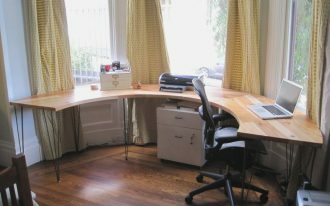 They must be cheering up seeing their own bedrooms.